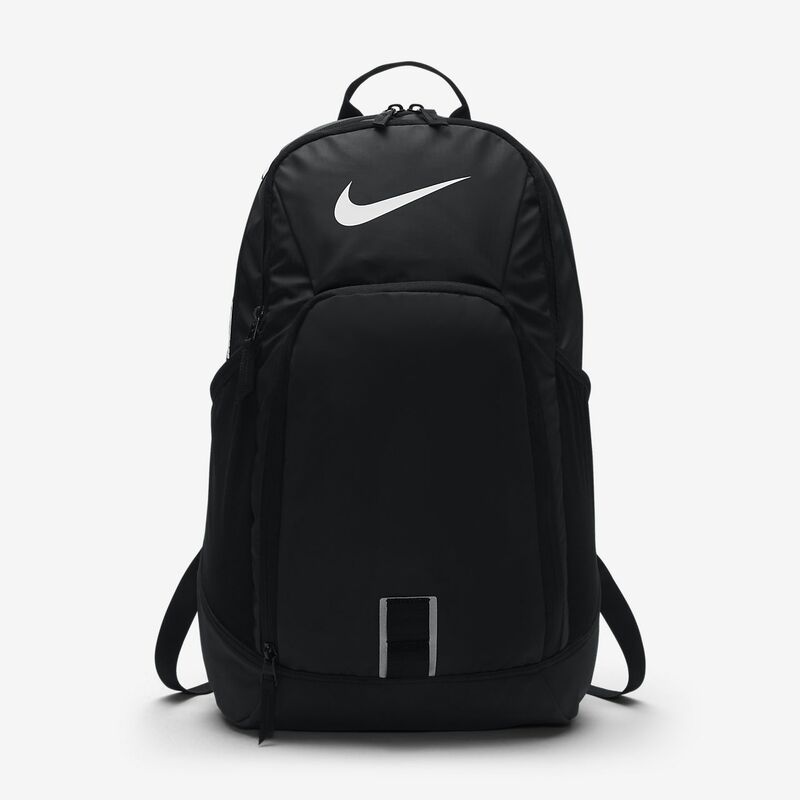 The Nike Alpha Adapt Rev Backpack lets you keep your essentials organised and protected from the elements with multiple pockets and water-resistant construction. Have your say. Be the first to review the Nike Alpha Adapt Rev.